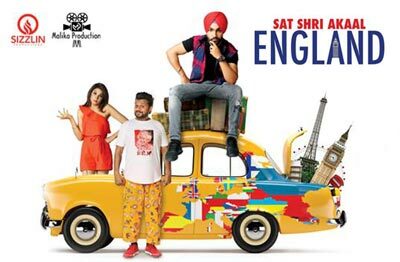 Sat Shri Akaal England is an Indian Comedy and Family film. 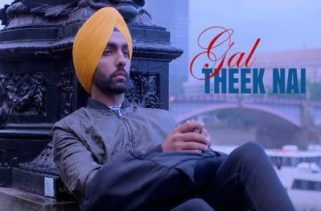 It is starring Bollywood stars Ammy Virk, Monica Gill and Karamjit Anmol. The Director of this movie is Vikram Pradhan. He has written the story. The movie was released on 08th December 2017. The Music director is Jatinder Shah. Happy Raikoti and Harman have written the lyrics of song. Producers of this movie are Nick Bahl and Sagoon Wagh.